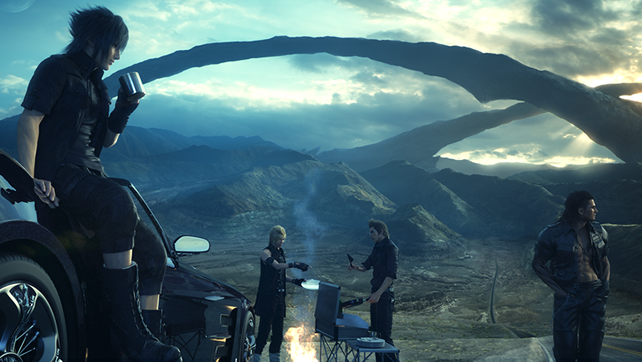 Final Fantasy XV was delayed so that they could work some fixes into the game’s disc before production. However, that hasn’t stopped the team from adding even more afterwards as a day one patch. Square Enix released some of the details about what will be in the “Crown Update” download that automatically starts up when people pop in their FFXV discs next week.